When I was dating Chris, I loved being “Chris’ girl,” I dreamed of memory making moments: we would sip wine on the back porch as our kids slept soundly. He would always share his deepest secrets and I would always look ready to roll in the sheets. Well… let’s just say it’s not that way 24-7. Instead, we have kids with special needs and don’t sleep soundly. I don’t want to roll in the sheets because I’m not fond of being a size 10 or the fact that I’m tired, stretch marked and want to write. These moments are rare, but rare is what we look forward to. It’s the inbetween everyday moments that get to us. We know marriage takes work and sometimes we aren’t sure where to start. One must have in any marriage is tools. Good tools, like this new book we are reading together. 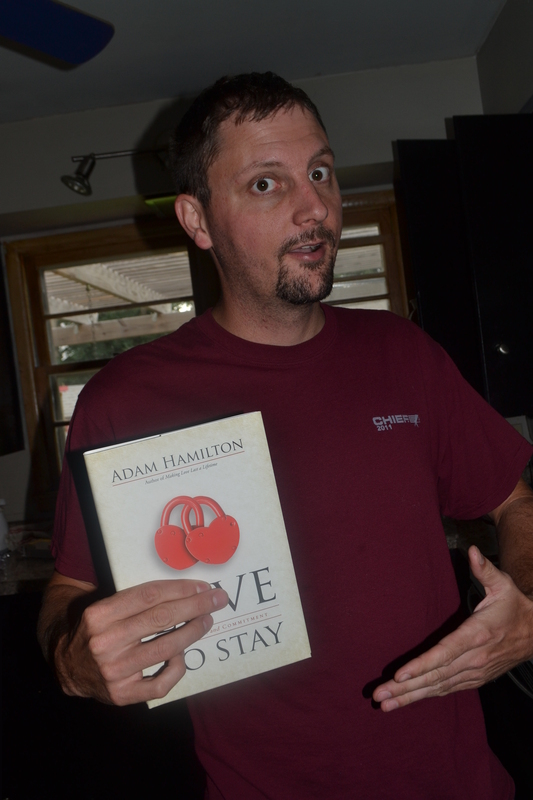 This week, Chris and I are reading Love to Stay by Adam Hamilton, author of several other books and Pastor of The United Methodist Church of the Resurrection in Leafwood Kansas ( a fellow mid-west dude, awesome :-)). His previous books include, Forgiveness. Why? and The Way: Walking in the Footsteps of Jesus. What’s the secret to a long-lasting marriage? Whether you explain it in psychological or spiritual terms, there is a connection between God and marital happiness. There’s even a connection between sexual frequency and prayer. Doesn’t he look thrilled? Chris actually likes the book but despised cameras 🙂 At least that’s how we felt until we read the first few pages. I’ll let you know my thoughts on Friday when I give away a copy, but I can tell you, I’ve highlighted, dog-eared and circled phrases that have been eye-opening already. Here are some questions for you? 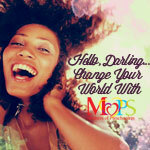 Are you disillusioned with marriage? 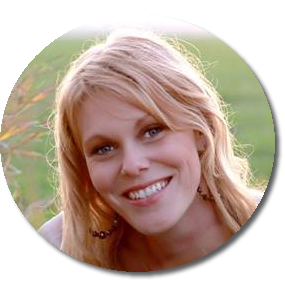 Can you have a grace-based marriage? What’s the best advice you have ever recieved for your marriage?